Healing gardens have been at the forefront of medical advances and teachings for millennia. From ancient Greeks and Romans, all the way to the present times, natural remedies derived from plants and natural elements have safeguarded people’s health and wellbeing. Even though many contemporary remedies are created in laboratories, medical industries, both Eastern and Western, rely heavily on the ingredients obtained from various greenery, shrubs, berries, and seeds. Nature truly is, as they say, the source of all health. What’s more, you do not need to scour the Earth in search of bottled remedies in order to nurture your health. 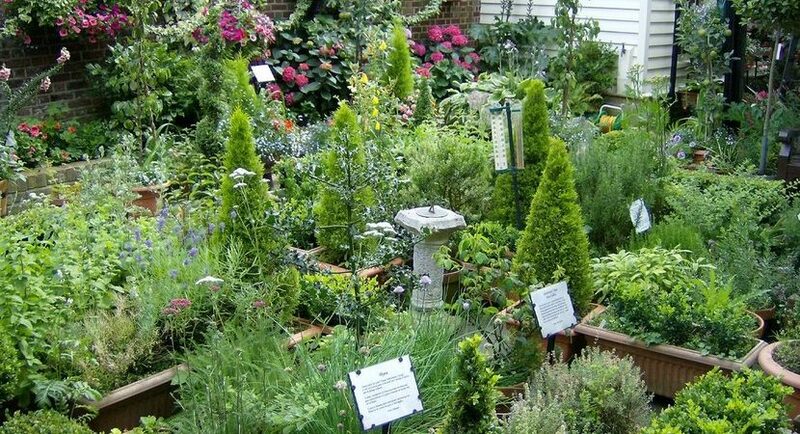 You can easily grow and maintain a healing garden of your own right in the comfort of your backyard. The added benefit is that not only will you be able to harvest numerous natural remedies with little financial investment, but you will also know and control their origin, along with having a breathtaking oasis in your own home. Here is how you can easily make it happen. Any garden, whether created to serve medicinal purposes or simply to spruce up a backyard, should be created in a stress-free environment that you can enjoy on a daily basis by infusing yourself with the peace and serenity that nature brings. The tranquil shimmer of the leaves coupled with the subtle sounds of various little critters that roam around the garden will create a peaceful setting that heals the mind and replenishes the soul. Emotional stress is the cause of many modern-day illnesses and it can not only have dire consequences for your mental health, but for your physical wellbeing as well – if not managed and eventually eliminated. Fortunately, you don’t have to spend money on expensive medication or visit a psychiatrist in order to alleviate the pressure of everyday life, you simply need to find your own nook in your beautiful garden and allow your mind to wander off. 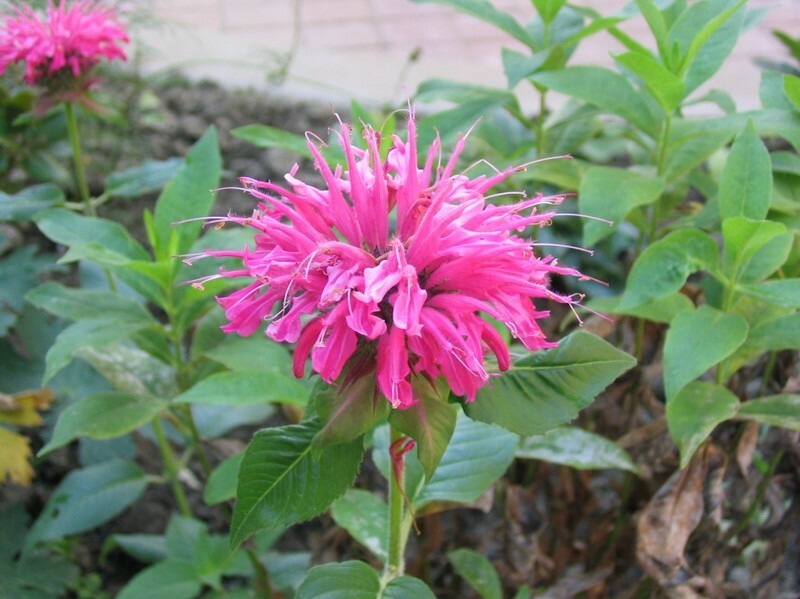 Fortunately, it is not all too difficult to educate yourself on the best curatives to plant in your garden. You can easily obtain all the information you need online, at a bookstore, or by inquiring with herbal societies and nurseries in your area. Every herb has its most suitable climate, and while a family of plants might be able to thrive in your specific region, say a continental climate, other plant species would only be able to grow and bear the finest fruit in a completely different setting. That said, the majority of healing plants can be enticed to grow in any climate, as nature is resilient and the use of modern aids such as greenhouses has made it much easier to grow gardens of every kind. However, there are some key factors you will have to keep in mind when planting different families of plants. You will have to assess the soil and designate the sun and shade areas. 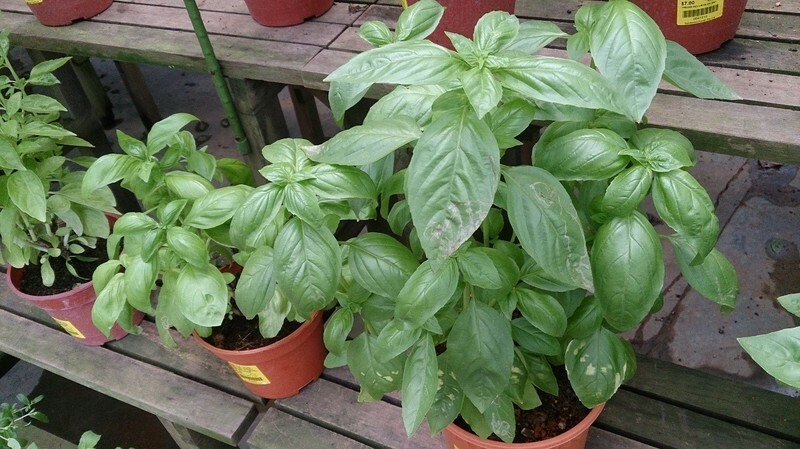 Choosing the plants is not difficult once you obtain the necessary information, and you can either acquire your plants from your local dealers or even order them online if you can’t find a specific herb in your area. However, you want to plant your greenery strategically so that their roots and composition do not interfere with the growth of other plants in their vicinity. Moreover, you will need to assess the texture and acidity of your soil. You can take a soil sample to your local laboratory and find out whether you need to enrich the garden with new soil or compost. Finally, strategic planting entails a prudent use of light and shade for the growth of various plants that thrive in different conditions. A good start to a sunny garden would be Anise (Pimpinella anisum), Basil (Ocimum basilicum), Bee Balm (Monarda didyma) and St. John's Wort (Hypericum perforatum) while a shade garden could host Primrose (Primula vulgaris), Sweet Cicely (Myrrhis odorata), Angelica (Angelica archangelica) and Catnip (Nepeta cataria) to start with. These plants are only a few of hundreds if not thousands of curative herbs your garden can host that, depending on their method of preparation, can serve a wide range of medicinal purposes. Be sure to always use quality ppe gear as well in order to stay safe at all times and avoid cuts, bruises and burns while preparing, digging and tending to your garden. 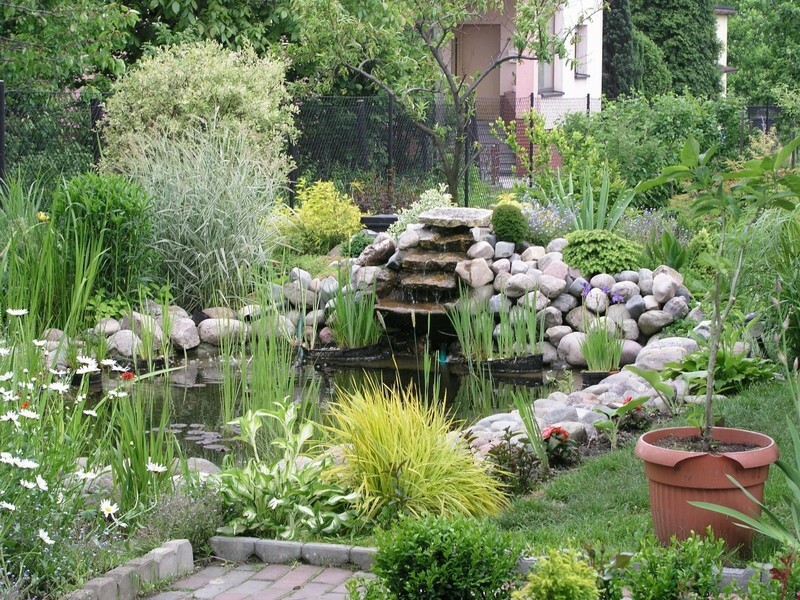 Lastly, a healing garden, being a place of peace that will boost your mental health, is not complete without introducing finer details that will aid in the creation of a true backyard oasis. Not only can you add a small fountain with a steady, relaxing stream, but you can also create your own druid’s cove, a place in your garden where you can make herbal remedies on the spot. A small outdoor kitchen area with a single stove and a few basic amenities (storage unit containing cutlery, pots and glasses) and the necessary materials for your basic preparation methods (infusion, decoction, cold extraction, poultices and tools for making essential oils) should do the trick. Once you have introduced these features into your garden, you can truly indulge in your newly found passion without having to leave its serene ambiance for a second. Taking care of a healing garden is a rewarding journey. It will allow you to rekindle your relationship with nature and also prosper in long-term health by creating potent remedies from the plants you nurture in the comfort of your own backyard oasis.